Chester County, PA has very tough penalties if you are charged and convicted of DUI. But not all DUI cases result in a criminal conviction. Some DUI charges can be reduced or dismissed altogether. Speaking with an experienced Chester County PA DUI Lawyer can help you understand your rights and your options. For first-time DUI offenders in Chester Co, the Chester County Accelerated Rehabilitative Disposition Program (ARD) offers a second chance. Focused on treatment instead of jail-time, the ARD program could help you keep your driver’s license and your record clean. If you are a certified professional or a CDL holder, you are at risk of losing your professional license and career over a DUI. The ARD program can help lessen the impact of this risk or eliminate it altogether, depending on your profession. ARD diverts first-time offenders for DUI in PA or other crimes from entering the criminal justice system. Once completion of ARD is successful, you could also have your entire criminal record expunged, so it will be forever sealed. Get a Free Legal Case Evaluation to find out if you are eligible for ARD in Pennsylvania. Call DUI Attorney Saadzoi today – 610-566-5956. What is the Chester County ARD Program for DUI? ARD (Accelerated Rehabilitative Disposition) is a program with no jail time and expungement eligibility of your criminal record. It could also greatly reduce your driver’s license suspension time or allow you to even keep your driver’s license, depending on your BAC (blood alcohol content) level at the time of arrest. A DUI offense may be considered for ARD if it is a first offense in 10 years and no person, other than the offender, was killed or seriously injured and there was no passenger in the vehicle under the age of 14. People who have a criminal record and have spent time in jail have a much more difficult time finding jobs, getting credit to buy houses or fund schooling/college and even finding housing from a landlord. The ARD Program in Chester County PA offers a solution to people who are first-time offenders to have their charges suspended. However, there are still some mandatory court-ordered conditions that must be followed if the offender is accepted into the program. Any other condition established by the court. 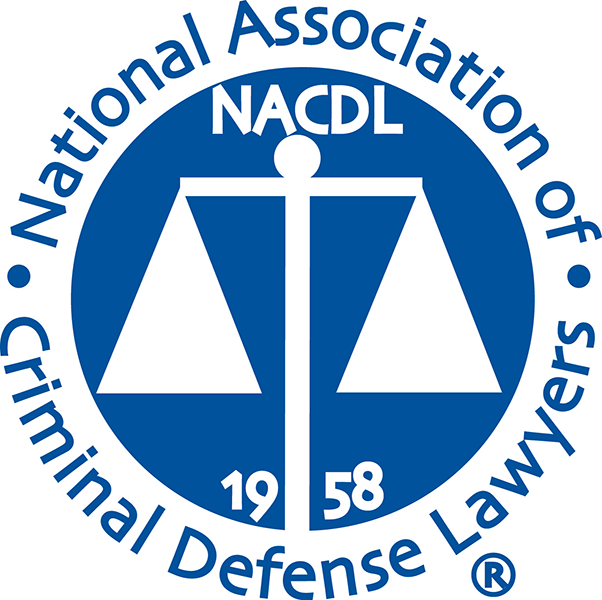 Read the Pennsylvania Code Title § 3807 Accelerated Rehabilitative Disposition for more information. You can also visit the Chester County ARD Program website. If you were charged with DUI in Exton, West Chester, Coatesville, Embreeville, West Grove or anywhere in Chester County PA, it is worth it to see if you are eligible for this program and apply. Not everyone who applies into the program will get accepted. 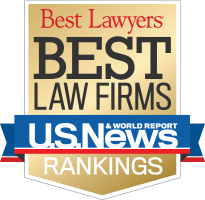 It is important to speak with a successful PA DUI lawyer with experience winning DUI cases in Pennsylvania anytime you face DUI charges. A knowledgeable attorney can help you determine your best options based on your scenario and whether you would like to fight the DUI charges or try to have them reduced. If you plead guilty you could face the maximum sentence for a DUI conviction, heavy fines and jail time, not to mention your driver’s license will be suspended for at least one year upon conviction. 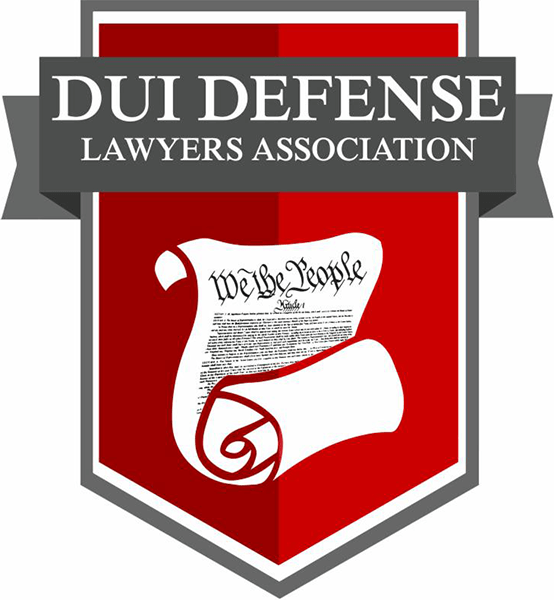 Please read the full penalty guidelines for a DUI conviction in Pennsylvania. You have options and DUI charges can be fought and won in court. The ARD program is just one option. Attorney Saadzoi is an experienced and aggressive Pennsylvania DUI Attorney. If you were charged with DUI in PA, Saadzoi Law can help. Contact Saadzoi Law today. What Happens After ARD Completion? If all of the guidelines are met, upon completion your DUI charges will be suspended / dismissed. This does not mean that your charges will not show up on your record. For that to happen, you will still need to have your record expunged, which a Pennsylvania DUI lawyer can also help with. If you do not meet all stipulations and requirements of the ARD agreement, the penalties for conviction will be reinstated and you will have a DUI conviction on your permanent criminal record, lose your driver’s license and possibly go to jail. If you are arrested again for DUI after program completion, even if your record has been expunged, it will count as a SECOND DUI, which comes with much harsher penalties, and you will not be eligible for the ARD program twice. What If I Want to Fight My DUI Charges? If you feel your rights were violated by arresting officers or that the DUI charges against you are unwarranted, you could very well fight your DUI charges and not apply for ARD. Having an experienced DUI attorney on your side in that scenario could help strengthen your case. Every case is unique and DUI charges are fought and won in court every day. You have options. Call Attorney Saadzoi today to discuss your options. Attorney Saadzoi will work hard to to fight your charges so you can keep your license and a clean record. A conviction for DUI could have disastrous consequences on your future. Hiring an attorney who knows how to resolve DUI charges could make all the difference in your life. Attorney Saadzoi has spent time on both sides of the law as a prosecutor and a public defender. As your DUI lawyer, she will work aggressively to resolve your criminal charges.